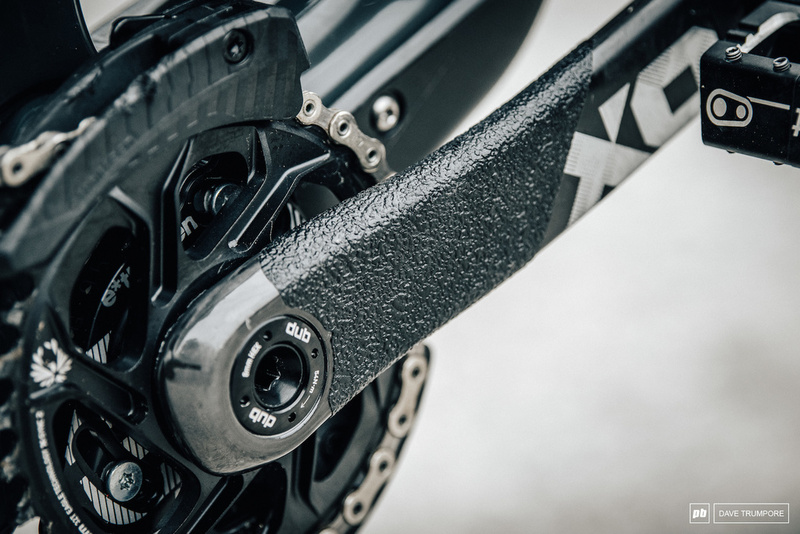 Thread: New SRAM X0? 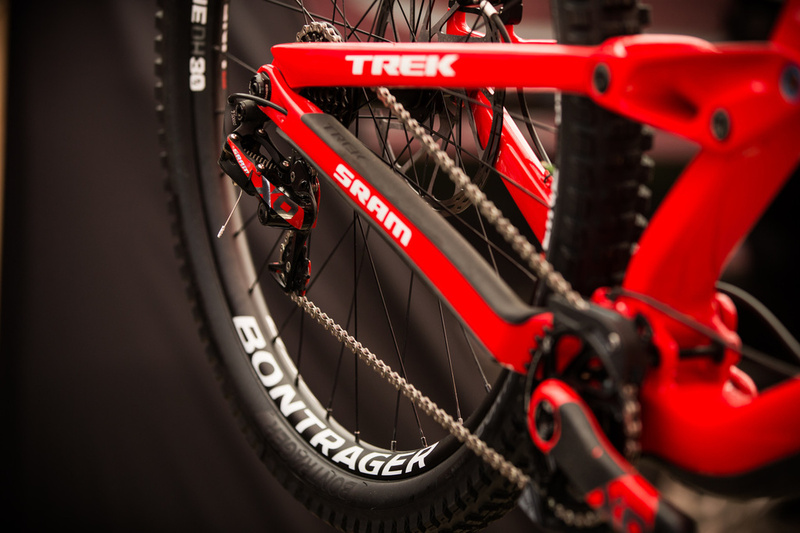 drivetrain? I didn't see it discussed anywhere else, and there was some pretty good sleuthing on the Lyrik Ultimate thread before it dropped. 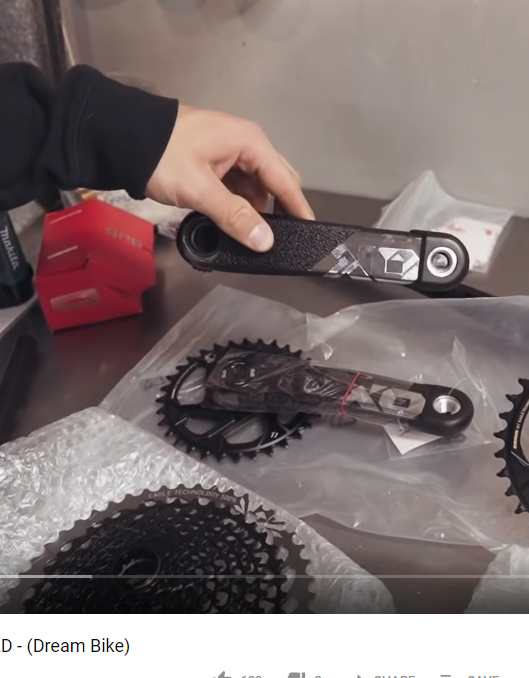 Personally i'm happy if it's a DH crankset, as I need 165 cranks, and would love if the shorter cage and more stout parallelogram of AXS comes to mechanical. I'd say another year or so for XO to get the AXS treatment. X01 AXS came out with XX1. 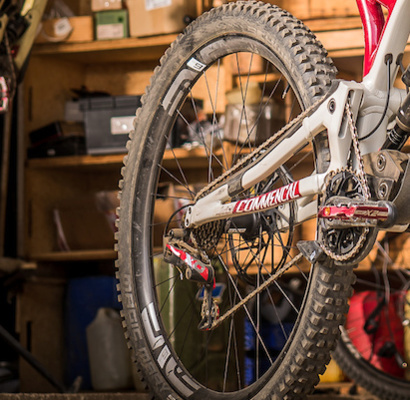 X01 was enduro focused, XX1 XC. But I think you miss my point, not looking for any AXS wizardry since mechanical is fine for me. I'm looking for the other improvements that the jump to AXS brought, as alluded to in my OP. 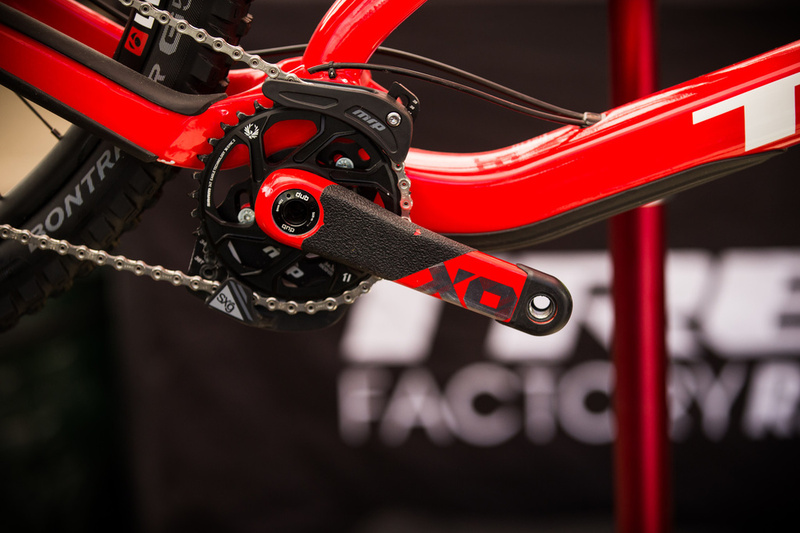 But on that note, do you think they would even bother making this 7 speed X0 into an AXS version? I don't think they made any mechanical improvements to the system, just integrated the electronic controls to the current system. 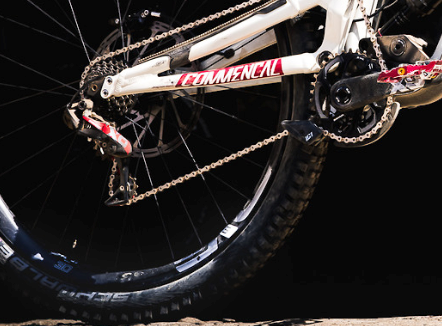 So as of right now, nothing new mechanically. 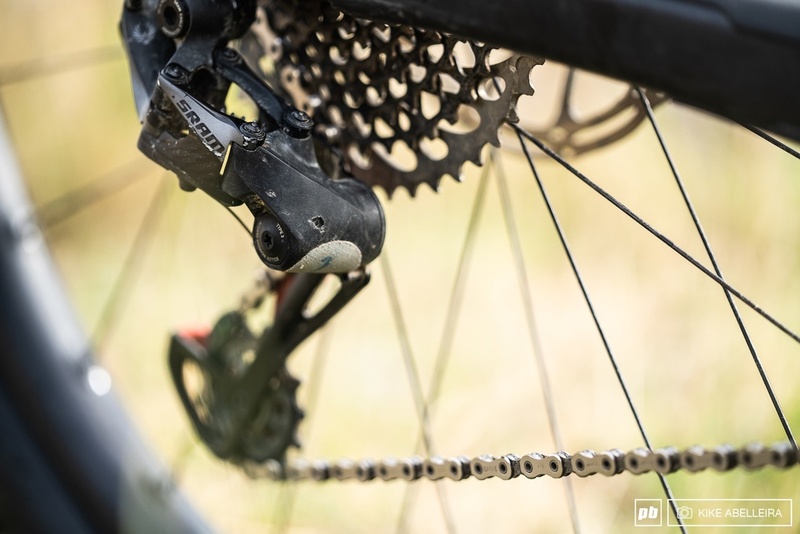 "Derailleur features a shorter cage for 10mm added ground clearance, more chain wrap, and sits slightly further forward and further inboard than mechanical Eagle"
Maybe we get an announcement before next week's UCI race in Maribor?